Foundries from all over the world are welcome; so far we have US and Canadian foundries registered ( new and old customers ). This seminar is organized by the MetSoc student chapter in metallurgical engineering of University Laval; they use SOLIDCast since 1993, and FLOWCast since 2010. So we’ll take the opportunity to host a beer and pizza networking event on March 22nd. 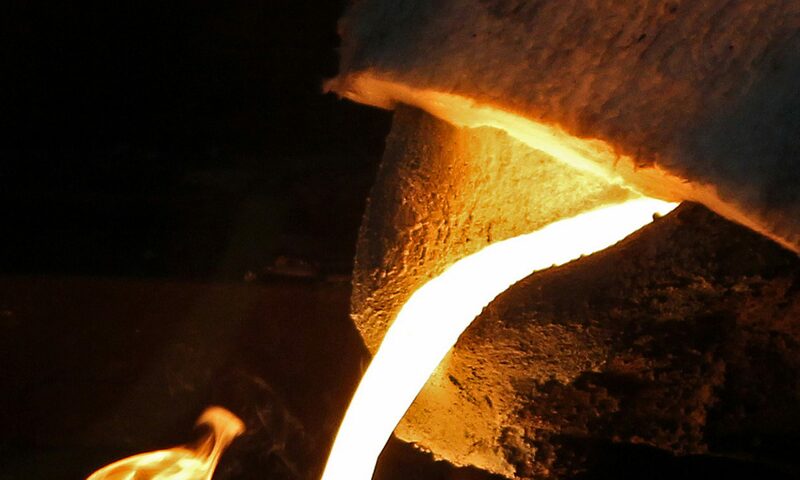 Students will better understand what it is like to be a foundry metallurgist. And foundries will meet with motivated, fresh talents for possible internships or to inspire the youth. Of course, the main goal consists in reaching your quality and profitability objectives by using casting process optimization efficiently. See you in Québec City ! And maybe you’ll enjoy some tourist exploration during your stay ? Subscribe your e-mail today ( top right ) and stay tuned on SF technical paper reviews for your foundry profits. Previous PostPrevious What is ablation casting ? Next PostNext Which green sand properties should you control per molding equipment?